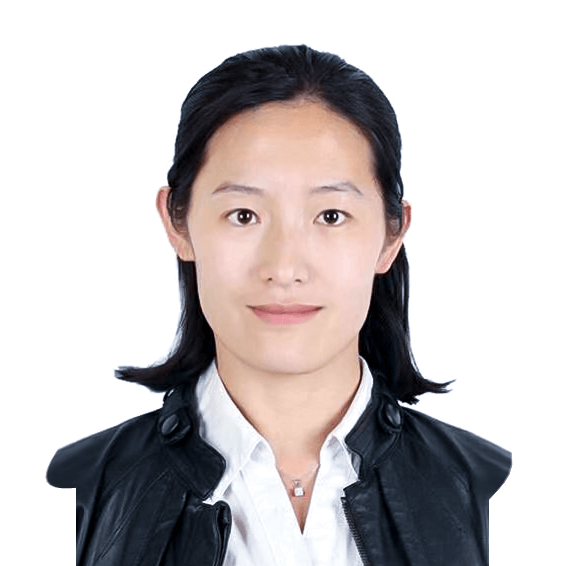 I’m a teacher of Chinese as a Foreign Language with 5 years’ experience, mother of 7-year-old girl. I believe that language is a tool for us to know the world. 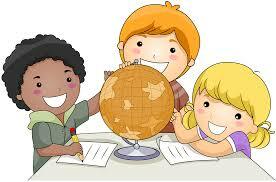 It is my pursuit to help children learn language in their own way and communicate with others. During my time with my kid learning English, French and Chinese, I experienced the fun and challenges together with her. I am very happy to share the experience of parenting and language education with moms and help each other.